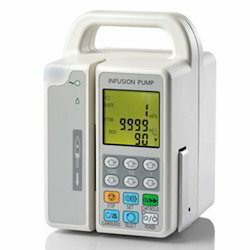 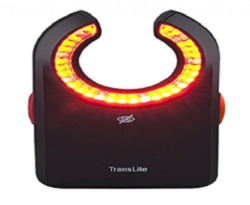 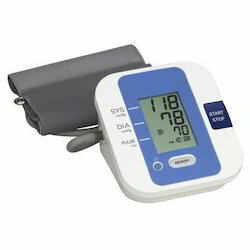 Providing you the best range of blood pressure monitor, electric suction machine, electro surgical diathermy, icu ventilator, infant incubator and infusion pump with effective & timely delivery. 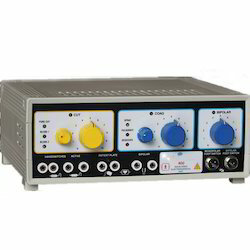 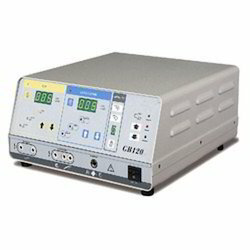 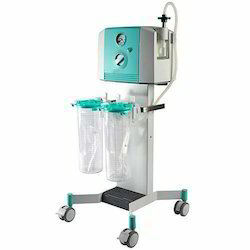 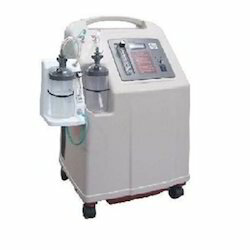 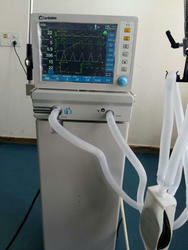 We are engaged in manufacturing Anesthesia Machine. 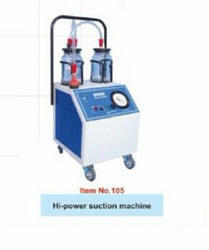 We are offering Vessel Sealing Apparatus to our clients. 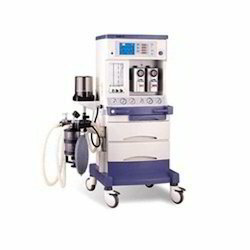 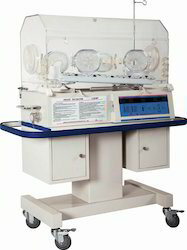 Looking for Operation Theatre Machine ?